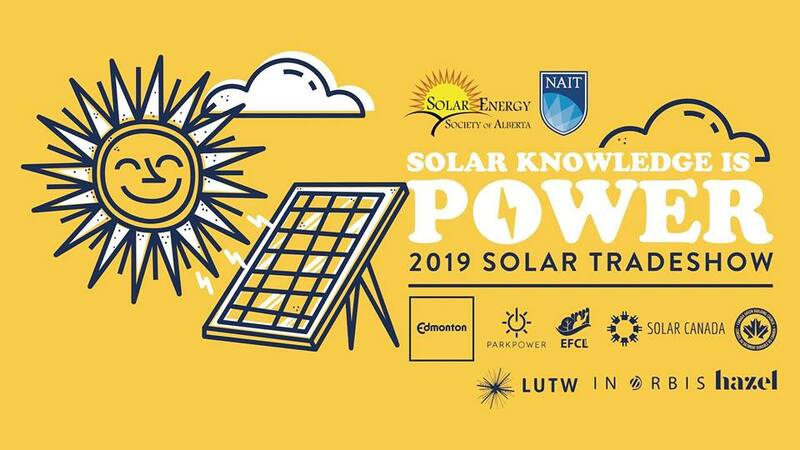 You’re invited to the Solar Energy Society of Alberta’s FREE Solar Trade Show! Want to learn more about solar and renewable energy, energy efficiency, sustainability, and electric vehicles? They are expecting over 1000 visitors; 50 interactive booths; 12 workshops from top industry professionals; electric vehicles exhibits; and lots of fun for the whole family. There will also be fun family workshops, where kids can make and race their very own solar car and cook s’mores in their own solar oven, and hosting an educational board game! Get the insights you need to transform your home or business into the eco-friendly, energy efficient, solar powered building of your dreams. With 50 exhibits, we are sure you will meet the people who can make it happen. Join them Saturday, April 6th, because Solar Knowledge is Power! For more information click here.